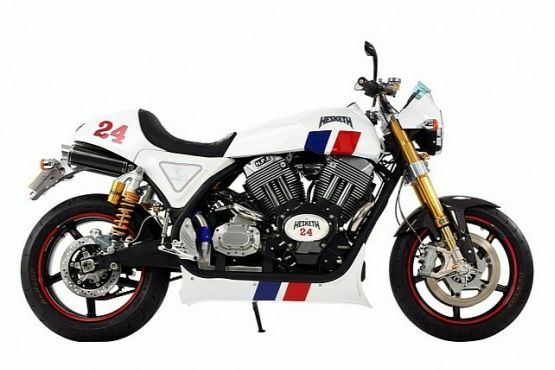 After a three decade exile from the world of active motorcycle manufacturers, it’s Hesketh’s time in the limelight with their new limited edition bike, ’24’. 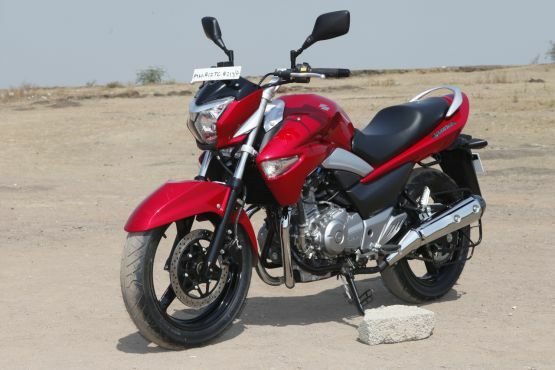 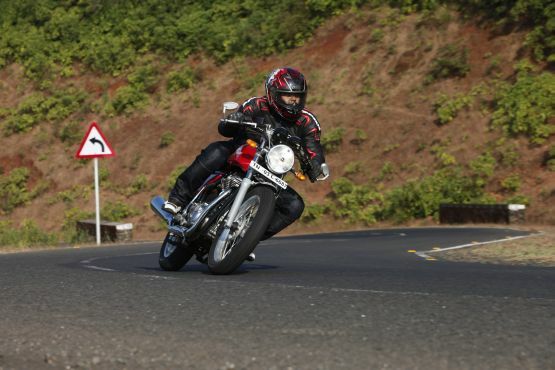 Suzuki India have heard the masses and slashed the price of their 250 twin, the GW250, or as we know it, the Inazuma. 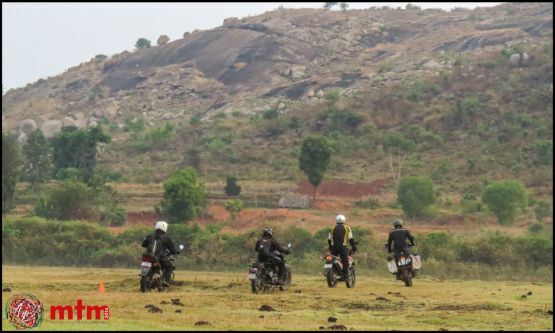 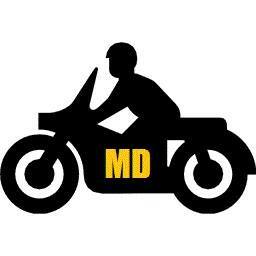 If biking is in your blood and you live to ride, Moto Day is your calling! 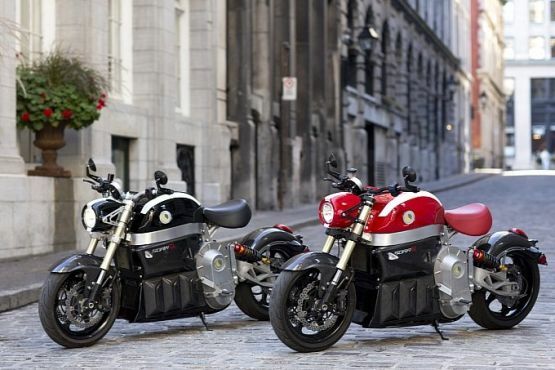 Lito Green Motion have finally put their masterstoke, the Sora, up for sale which has delighted superbike enthusiasts worldwide. 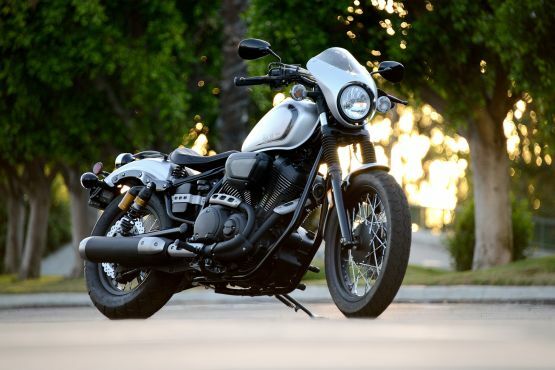 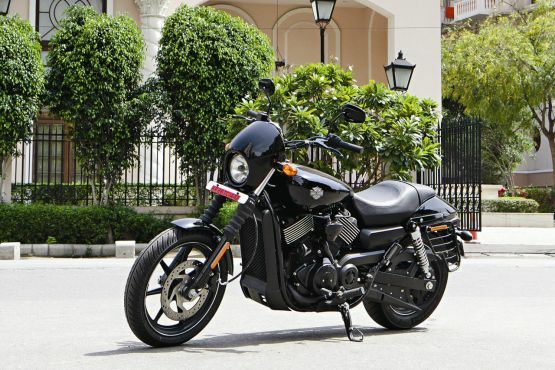 The new 2015 Star Bolt R-Spec has finally been revealed, and the new bobber doesn’t sway from the popular previous model it was based on. 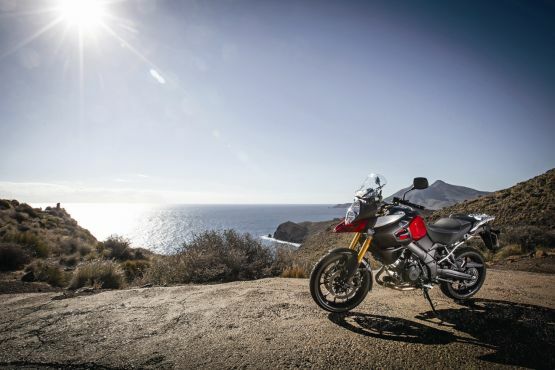 If you love adventure and can’t help but take your motorcycle with you wherever you go, miniMTM is definitely for you. 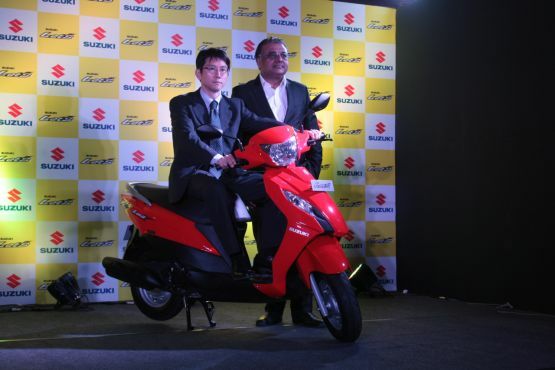 Suzuki Motorcycles India Limited have launched the 110cc automatic scooter, the Let’s, at an introductory price of Rs 45,606 (ex-showroom, Pune).